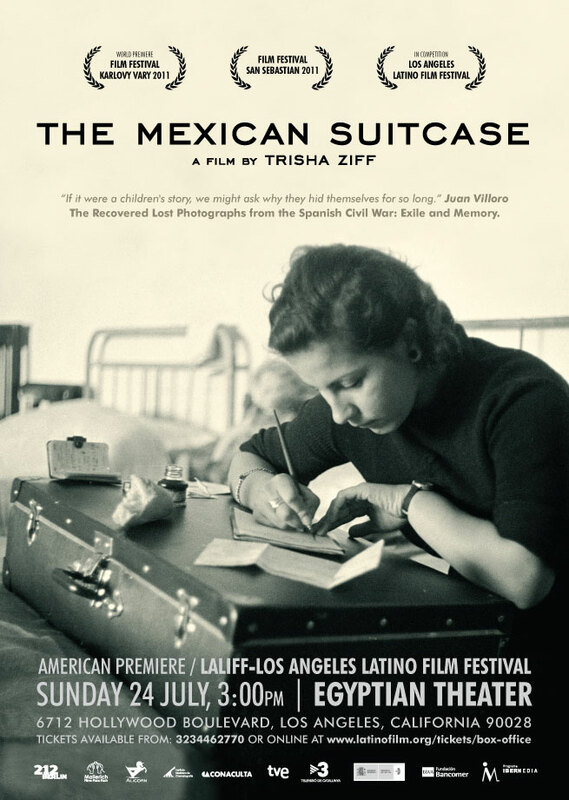 Trisha Ziff’s 90-minute documentary Mexican Suitcase is poised for its United States premiere at the Laliff-Los Angeles Latino Film Festival on July 24th (order tickets here). In Europe it was screened on July 5 at the prestigious Rencontres, Europe’s most important photography festival, held in Arles, France, and the San Sebastián film festival in September. 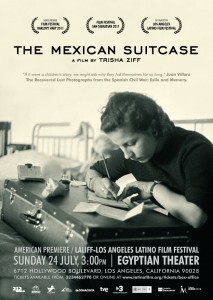 In Mexico it will be screened on August 29th at the Cineteca Nacional.